I’m regret that I’m unable to take new celebration and wedding cake bookings at this time due to extended family commitments. We are however, pleased to receive ice cream bike enquiries! 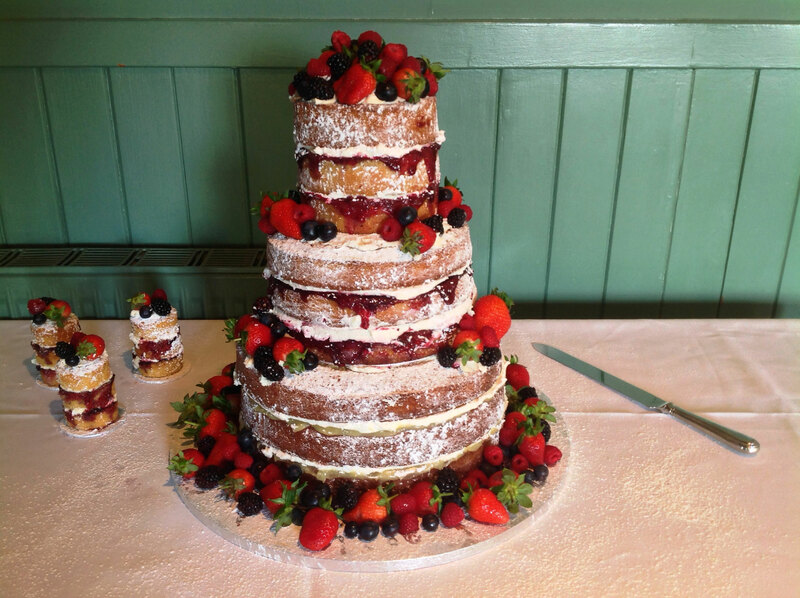 For all enquiries about our creative cakes , or to book an initial consultation with Lesley for your wedding cake, please call us on 01425 615452. Alternatively, email us with the following information and we will get back to you with a quotation. You may have a dress, photo, greeting card or even a piece of today’s contemporary wallpaper that’s inspired your idea for a creative cake design. Perhaps you’ve seen something you like on the internet or in a magazine. So, feel free to include any photos or a web link with your email. If you’re not sure where to start, we can give you books and magazines to look at for inspiration leading to all kinds of creative cakes. We also strongly recommend that you read our Order Information page before you place an order with Cakes and Fancies. Looking for other recommended providers for services for your wedding or special occasion? Take a look at our Links page to find people we are happy to recommend having worked with them time after time.